This guy, was the guy, and you know what? He still is. He is coming back to our screens and I can't wait to see him again. Awwwwwwwww, he is a total Nom in my eyes. 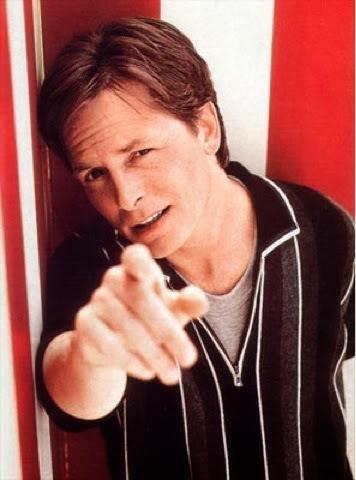 Especially in his Marty McFly years. Or have I finally gone too far and you are now unfollowing my blog and my twitter and unfriending me on Facebook. 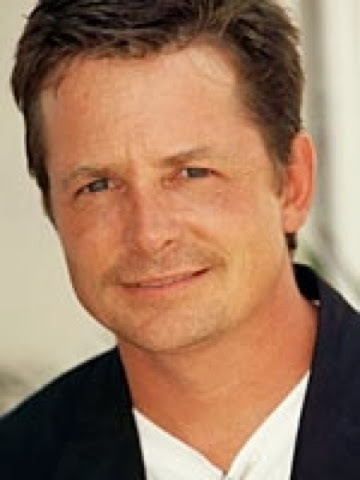 Yes as Marty a total hotty but as a grown up not so mch - very much in the not sure section this time ! 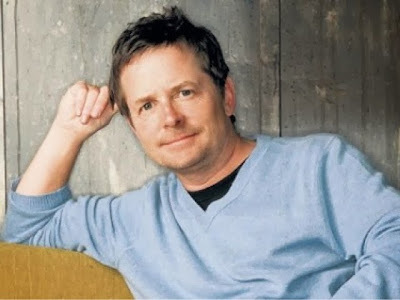 I never fancied Michael J Fox way too pretty for me, but vom is too strong a word as I don't dislike him. Total nom. 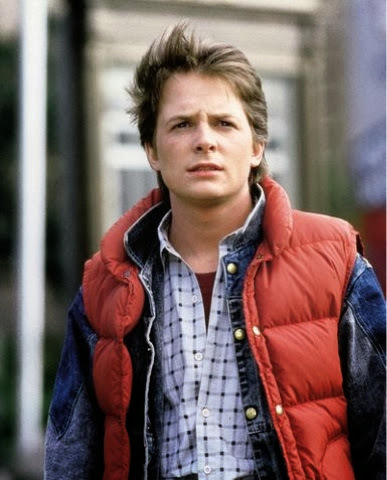 He was my first crush when I was a kid and BTTF part 2 is still my favourite film ever! Wasn't too bothered way back when, but now, oh yes. He has matured with age like a good cheddar & bottle of claret. He's a nom but not in a lusty kind of way more in a I'd marry him kind of way!